Project for KFC in which I took part creating assets and shading. Assets like Houses, modeled in Houdini FX, applying hair to dog models in Cinema 4D and rendering everything using Redshift. 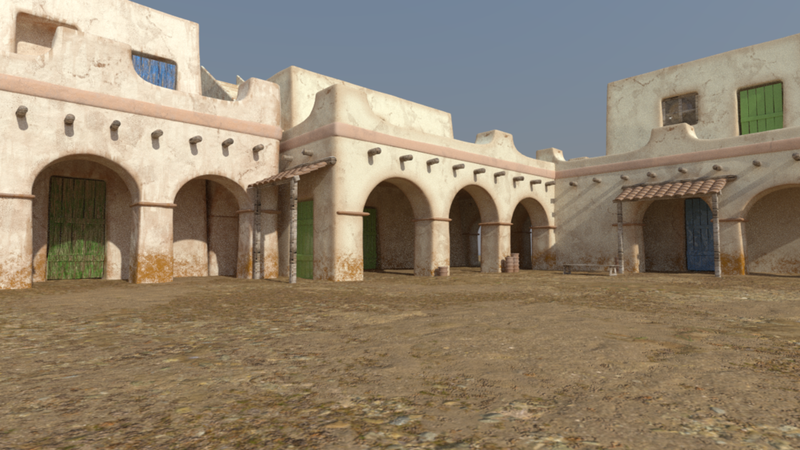 One of my parts in this work was to create a shader for the cactus that appear in the CG desert background. For that I used Substance Designer. A software that allows you to create shaders from scratch in a node-based workflow. Two color variations on a masic mesh. For one of the shots we had to create the chihuahuas in front of the sled. 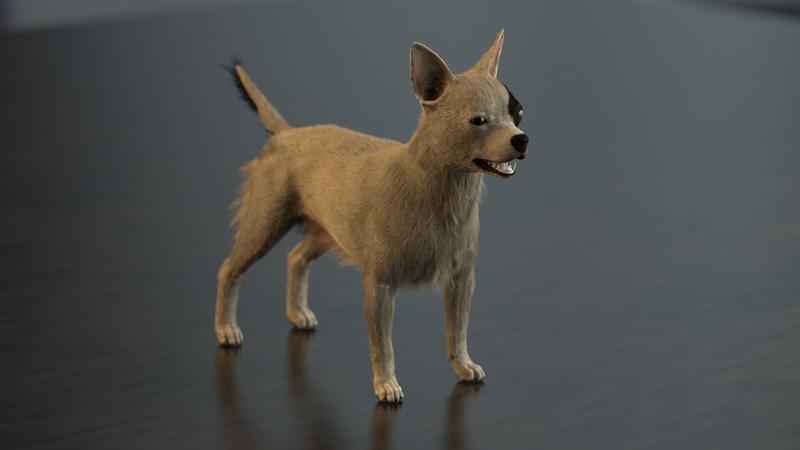 So we got a model of a chihuahua, got it animated and I created the hair system to cover them. Using the Cinema 4D hair system. 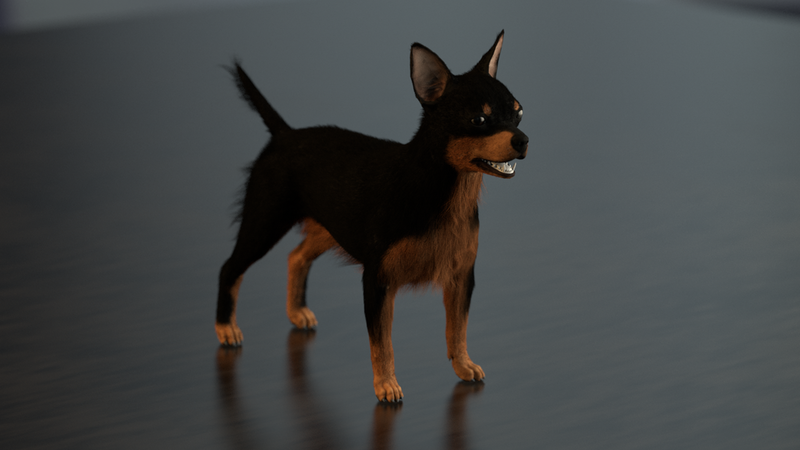 I created 4 layers of hair for each dog, so we could have variations in color, lenght and shape for the hair.